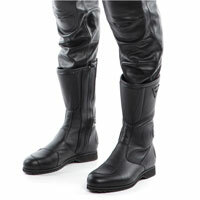 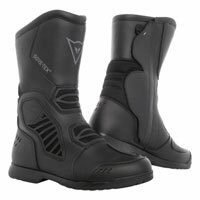 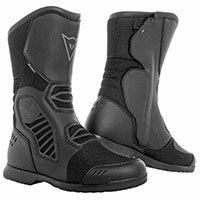 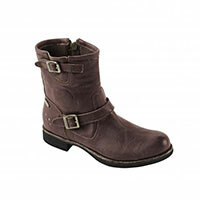 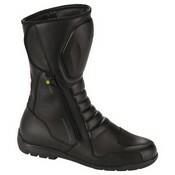 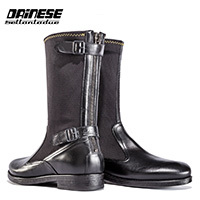 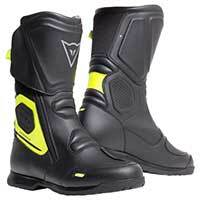 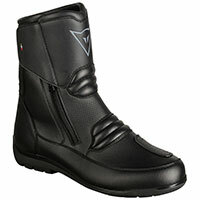 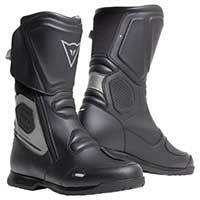 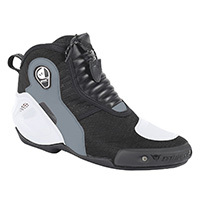 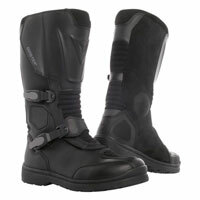 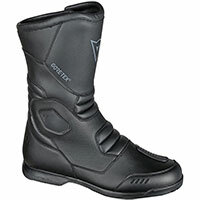 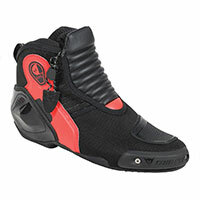 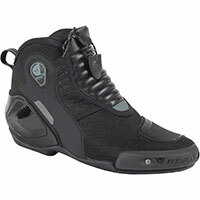 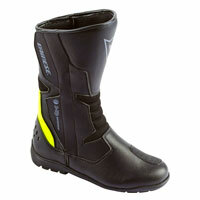 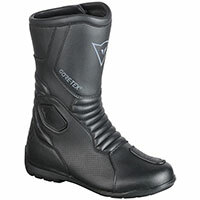 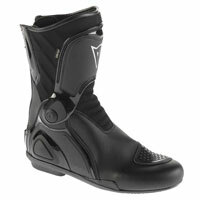 In the 'touring boots' category, we have; classic motorcycle boots, low style boots and motorcycle shoes. 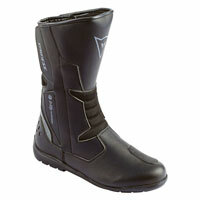 All the above footwear have specific protection on the toe, heel, ankle and shin. 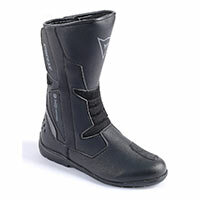 All the footwear comes with or without waterproofing. 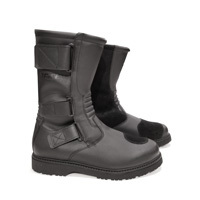 Some have the Gore-tex membrane and others have different lining. 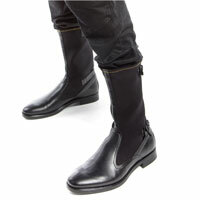 They are all waterproof and breathable. 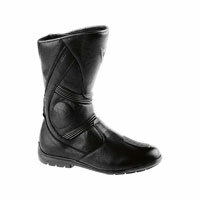 Where indicated, the boot is made from leather, otherwise fabricated from synthetic leather or nylon. 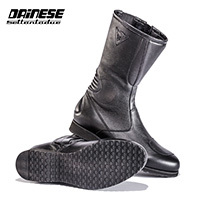 All the footwear are comfortable enough to go walking during your bike journey.